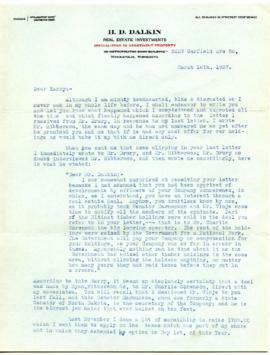 Letter from Albert Hedelund of The United Grain Company in Omaha, Nebraska to Harry Seidelman in Vancouver. It is dated September 1, 1939. Letter very briefly mentions the second world war. Letter from "cousin Alice" to Harry Seidelman, dated [June] 16, 1938. 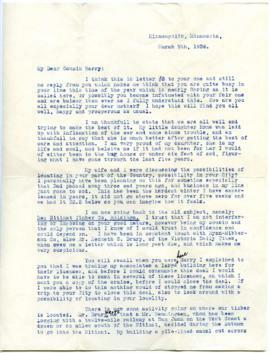 The letter is in response to Harry's inquiry into his family history.